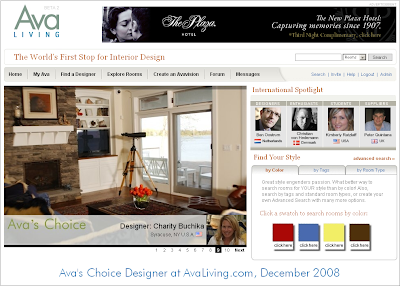 Check out avaliving.com during Nov 30th- Dec 6th. They have choosen my lake house project to be featured in Ava's Choice. You require time to create that attractive and in addition real effort to make such a high-quality blog post Elan Interiors.